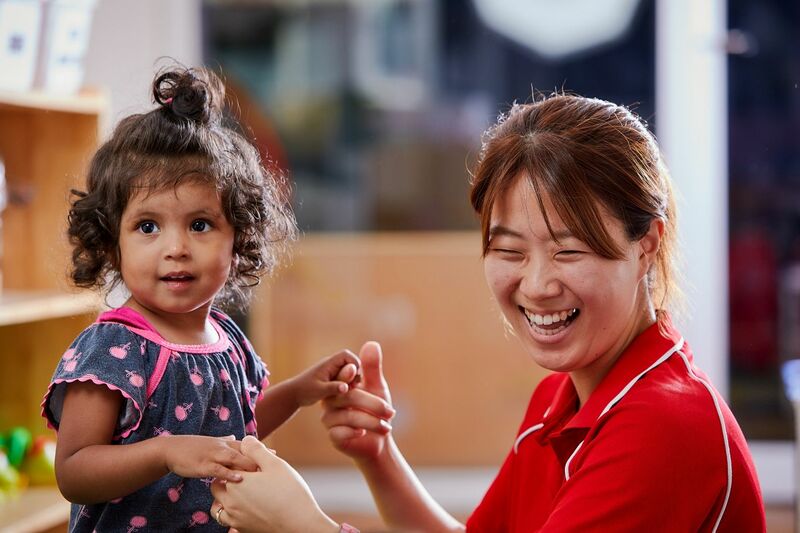 We nurture over 15,000 shining stars in more than 150 centres across Australia. Inspire Indikiduality. Foresee potential. Achieve above and beyond. The Affinity Way is our uniqueness and values that our Affinity family live and breathe every day. 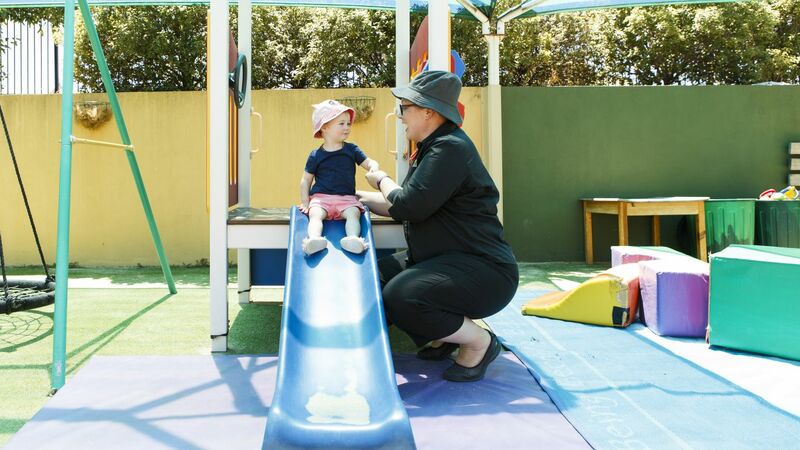 Affinity Education Group owns and operates 150-plus child care centres throughout Australia. Chances are, there is an Affinity Centre near you ready to nurture and inspire your child to achieve above and beyond. You've made the emotional decision to enrol your child in childcare. But how do you choose the right centre? 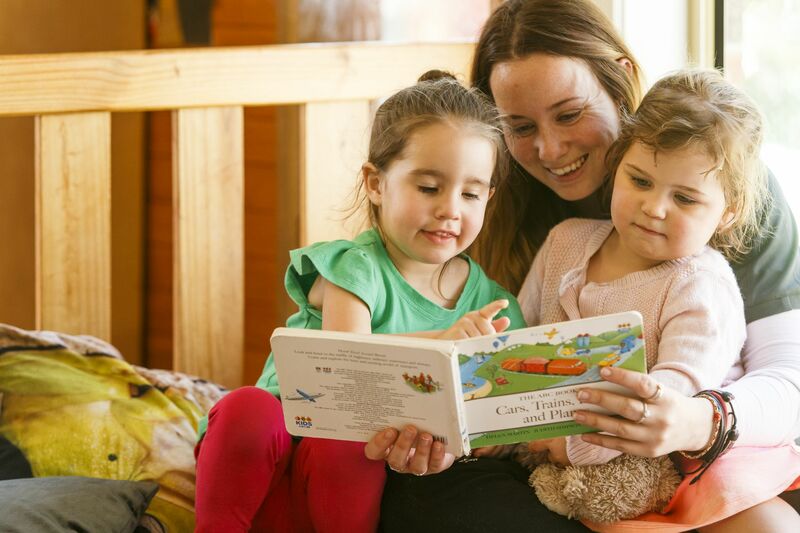 One where your child will be comfortable and that enriches them to learn, play and develop their indikiduality? As a member of the Affinity family, you could realise your full potential and have serious fun doing it. Affinity Education Group centre today.